when young readers see an Arthur book in the store or library, they gravitate to it. They are not only familiar with the characters but kids love them because they are chapter books! Reading a chapter book is cool. 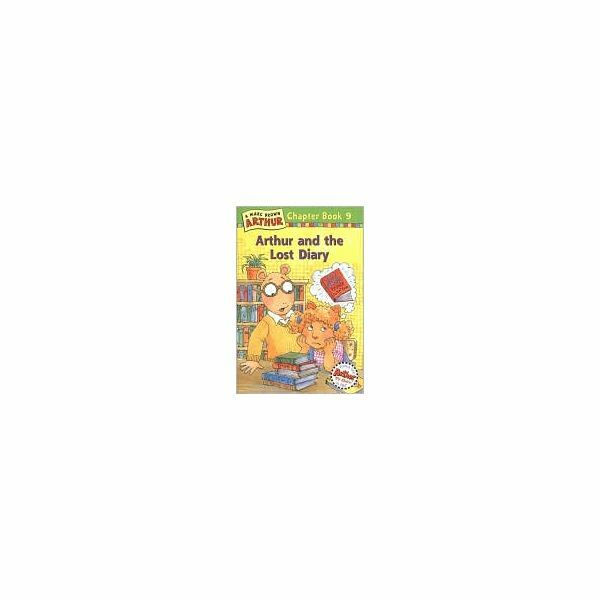 The Arthur book series deals with problems that are common to young readers and the group of friends work to a good conclusion in each book. Arthur and the Lost Diary is the ninth book in the series and is listed at a 3.2 reading level. It is a good one to use as a read aloud or to use in small groups if you have multiple copies. When Sue Ellen misplaces her personal diary, her friends try to help her find it. It says plainly on the cover, “Private. Do not open." Will they read it without her permission? This lesson includes discussions, writing assignment, making a diary and more. Arthur and his friends find Sue Ellen’s diary but they are faced with a challenge. Should they open it and read what she has written? They try to convince each other that it would be all right. What would you do? Sit in a circle for a “class meeting" and discuss these scenarios. 1. You need money for lunch and you get into your mother’s purse without permission. 2. Aunt Linda sends you a birthday card. Your sister opens it before you get home. 3. You run into your parent’s room without knocking first. 4. You tell your best friend a secret. The next day your friend tells other classmates. 5. When you are putting a paper on your teacher’s desk, you see that another classmate got a bad grade on a test. You tell some of your friends about the grade. In the first chapter, as Sue Ellen writes in her diary, she wonders what qualities a real friend should have. Ask your students to think about someone they consider a friend. What qualities does that friend have? Common interests? Sense of humor? Someone who will help you if you have a problem? Someone you can trust? 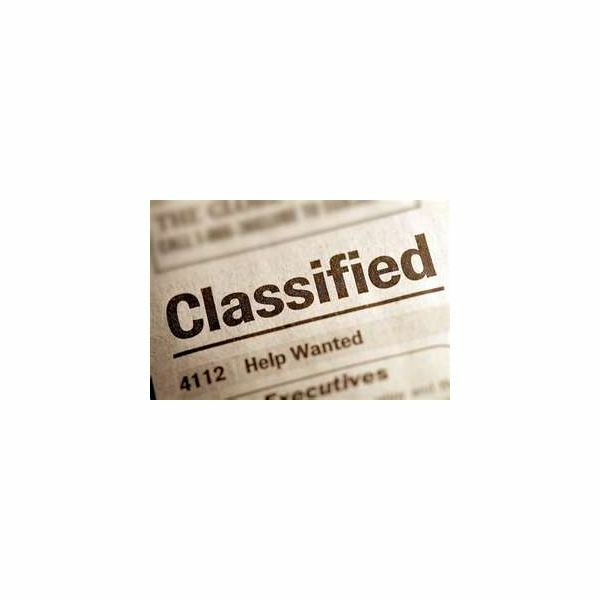 Read some examples of classified ads for the students to understand what they are. They are often written in phrases and not complete sentences. The assignment is for the students to write an advertisement for a friend. As each of Sue Ellen’s friends imagined reading her diary, each fantasized about what she would write. Francine imagined that she was portrayed as a mean ogre. Muffy imagined that she was written as a princess. What do your students wish would be written about them? The assignment is for the students to write a fantasy paragraph about what they wish would be written about them. Tell them ahead of time that you will read the paragraphs aloud and classmates will guess who wrote it. Have fun matching the fantasy with the person! Use construction paper for covers. 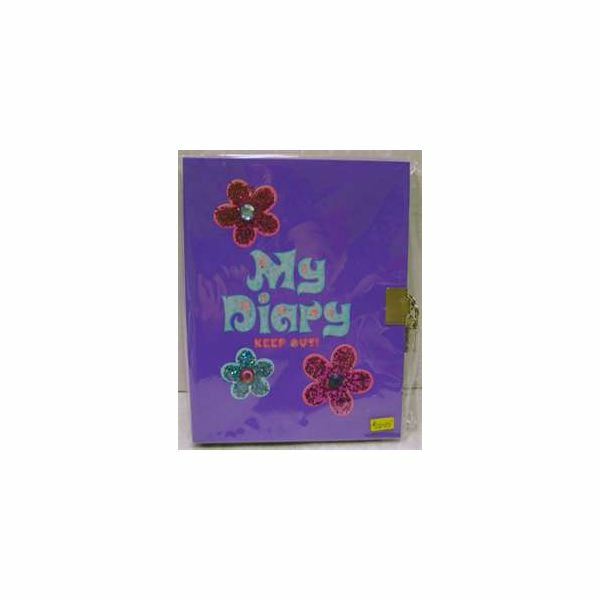 Students may decorate their own diary covers. Then you can add a few sheets to each cover and staple it to make a booklet. Allow some time each day for the students to write an entry in the diaries. Remind them that the diaries are personal and private. They should remain in the owners’ desks. Discuss how you feel when someone invades your privacy. Good friends respect each others privacy. Encourage students to use a journal or diary at home. Writing is a good way to safely let feelings surface. It may help you think through a problem. Everyone needs privacy at times. Open the dialogue about respecting the privacy of others. The students will also do some writing for an advertisement, their own diaries and for a make-believe diary entry.